Guest author Sarah Holodick has once again brought us some incredible info and a great review! 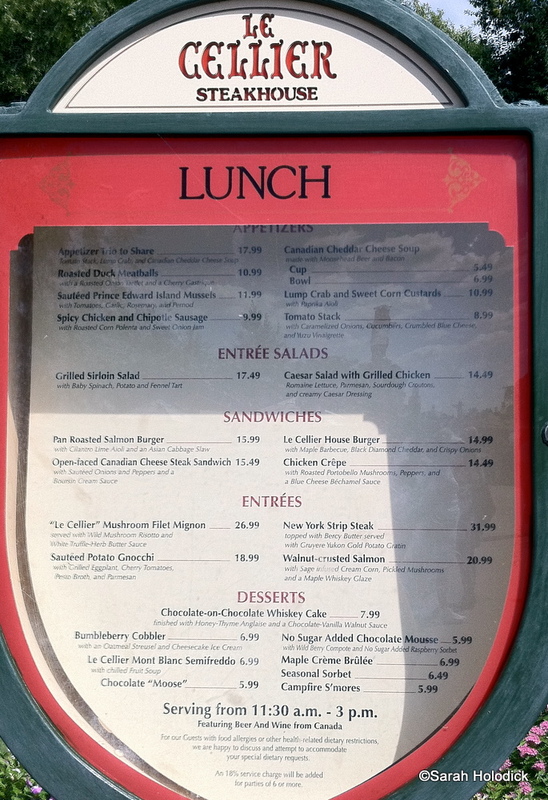 Here’re her thoughts and photos from a recent lunch at Le Cellier — along with pics of the new menus and new menu items! Take it away, Sarah! In preparation for our lunch, we had been ogling online menus deciding what we wanted to eat. There had been a prime rib sandwich Matt was looking forward to, but alas, it was no more when we arrived. I had been craving a good burger since I had a very sub-par one earlier in the week at Big River, so I knew that was what I was going to order. In retrospect, I should have asked how it was prepared before ordering it. 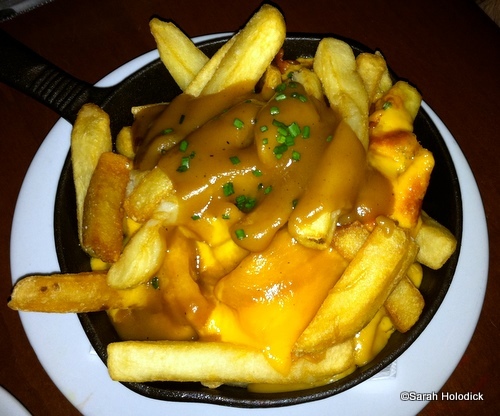 I’ll be honest in saying that these were certainly not the highlight of the meal, and I love fries in gravy. In fact, they pretty much just sat there the entire time. The fries were not very crisp, and although they tasted okay, I’d eaten better fries at Cosmic Ray’s dipped in plastic cheese sauce the night before. Our entrees, however, were a much happier story! As previously mentioned, Matt was bummed that the Shaved Prime Rib Sandwich was no more, but he moved past that and decided on the Open-faced Canadian Cheese Steak Sandwich. The steak came with Sautéed Onions and Peppers and a Boursin Cream Sauce. Although he seemed a little apprehensive (“what, no Whiz? 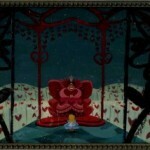 !”), it turned out to be an excellent decision. I had a taste, and I would certainly consider ordering it for myself on a future visit. Since we had ordered the Poutine as a side, we chose the option of Potato Salad with our meals instead of fries. It was a vinegar based salad (apple cider variety, as it tasted), which I prefer to mayonnaise based concoctions. We were both happy we chose this option. For myself, I had that burger I had been craving. 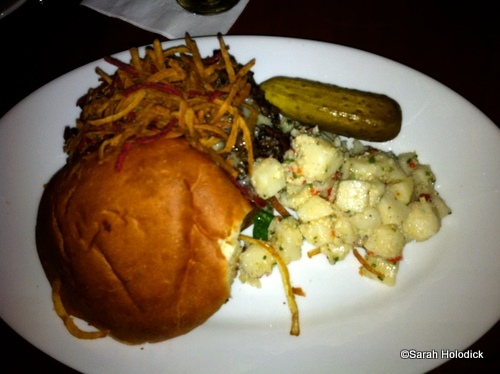 The Le Cellier House Burger came with Maple Barbecue, Black Diamond Cheddar, and Crispy Onions. What they didn’t list on the outside menu was that the burger also comes with pancetta! Yes, a salty, crispy piece of pancetta instead of standard bacon. It had sautéed mushrooms on it as well. Now, I forgot to mention the bread assortment that was served, and I neglected to take a picture. We were given one each of Multigrain, Sourdough, and the infamous Pretzel breadsticks. When presented with the question of which bread was our favorite so we could have more brought to us, I quickly replied that it was the pretzel bread, but that additional was unnecessary as we didn’t want to fill up on it. 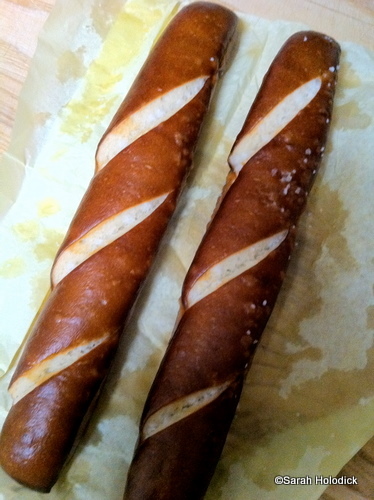 Well, after our meal, we were brought two additional pretzel breadsticks wrapped up for us to snack on later! Overall, we had a great experience, and I personally recommend the lunch option over dinner. While there is a different menu between them, I felt the overall value was found in lunch. 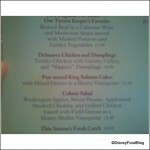 For the price, I would much rather have dinner at Yachtsman Steakhouse or California Grill. Thank you for reading! Let us know your thoughts in the comments below! Yum! The new menu looks great, the main staples are still there with a few nice additions. AJ, do you by any chance know if they have any ‘plain’ starches that you can order? Like a plain baked potato or plain rice? We’re actually eating here the night before the marathon and I honestly don’t know how the creamy buttery mashed potatoes will sit in my stomach the next morning! Jenn — I’m almost positive that the chef can whip up a plain baked potato or rice for you. 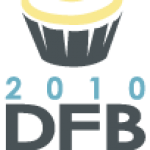 To be absolutely certain, give the special diets line a call and have them put you in touch with someone who can guarantee that they’ll have what you need at the restaurant that night. You might have to fill out a form about what you want to eat, but it’ll be worth it. That way they can be sure to have everything you need for your meal. Le Cellier is always great about fixing former menu items! I’ve been ordering the old barbecue filet every time I’ve eaten there, and it hasn’t been on the menu in years! Kelly – neither of us are from Philly. I’m a NY native (although I once in Williamsport, PA for 10 years) and he’s a Mass native, but we are familiar with Whiz. A few years ago we went to Pat Croce’s Rum Barrel Restaurant in Key West and had Nachos “Philly Style” – chopped rib-eye steak, fried onions and Whiz. 🙂 There’s just something special about that unnatural neon glow! We’re going for dinner the night after the half marathon (night of the marathon) and VERY excited for it.. My husband was just drooling over that burger. Can’t wait to try those pretzel sticks! Sarah- Love it! My fiancé never believed me that we put cheese whiz on everything until I took him home to PA! It’s a positive thing that some of the restaurants are tweaking their menus. 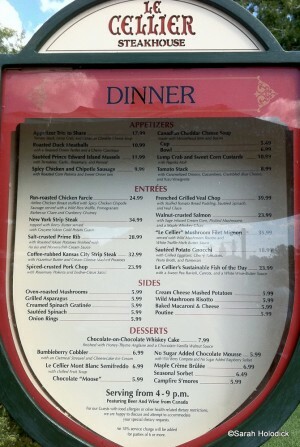 If you go as often as most of AJ’s readers apparently do, changing menus are a big plus. No matter how much we may love a particular dish, it is nice to try something new and different. Seasonal menus using local products is the way cutting edge restaurants are doing things nowadays. Sarah, nice review and nice pics. Sorry to hear the poutine wasn’t good! I went to Canada this summer and had it for the first time and it was delicious! 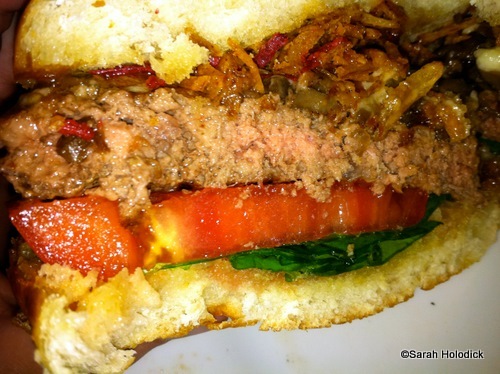 Oh… look at that cross section of that burger!! And the cheesesteak sandwich!!! And those Pretzel Breadsticks!!!!! All of these should be dipped in that cheese soup, by the way. I’m a Philly girl, and how brave of you to order a cheese steak that didn’t come wit’ Whiz! I think they revoke my South Philly membership card or something if I eat a cheese steak any other way! 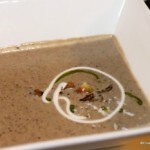 It did look good, though – I may have to go in disguise and try it! As a fellow Philly native, I will just be happy if places stop trying to put peppers and mushrooms on a “Philly” cheese steak. The only option on a real Philly cheese steak is the cheese and onions. I usually get the whiz wit’, but am known to change up my cheese choice. I have still not eaten here yet, but I have to tell you, those fries do not look very appetizing. You are so right! I am from So. Philly but I’ve been in the midwest for the last few years and it’s bad enough that I can’t get a decent taste of home or anything close, but to put peppers on a what they call a “Philly” cheesesteak is just not right! 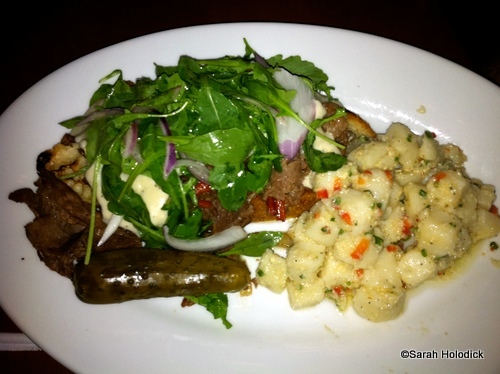 Le Cellier was one of our favorite places to dine but couldn’t always get reservations. We were so excited to finally be able to go there for dinner. I ordered the NY strip which I had always enjoyed. It was the first time I ever sent a meal back to the kitchen. 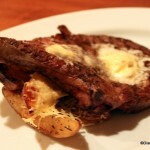 The steak was overcooked but also only 1/2″ thick and at about $35 I wasn’t going to settle. I know chefs change occasionally but this steak should never had left the kitchen. The replacement was perfect but the damage was done and they won’t see me again. 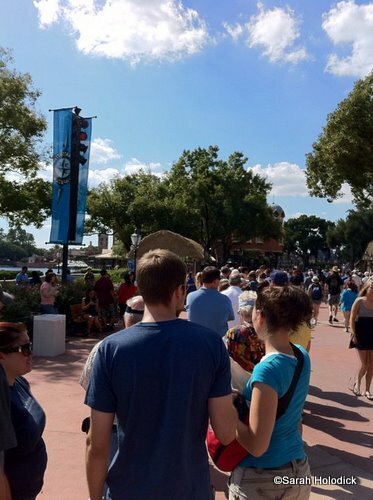 WE VISIT DISNEY WORLD EVERY YEAR WITH A LARGE GROUP OF OUR FAMILY FROM ALL OVER THE U.S. ITS SORT OF A MINI FAMILY REUNION EACH FEBRUARY. UNTIL THIS YEAR, WE HAVE ALWAYS GONE TO LE CELLIER TO EAT DINNER BUT THIS YEAR OPTED OUT BECAUSE IT HAS BECOME TOO PRICY. SO I AM SURE I WILL NOT SPEND THE MONEY TO GO TO LUNCH. I CAN MAKE YOUR CHEDDAR SOUP FROM THE RECIPE AND GET SOME AWESOME STEAKS AT THE GROCERY STORE FOR LESS THAN ONE DINNER AND FEED FOUR PEOPLE. SORRY WONT SEE US THERE ANYMORE. THESE RESTAURANTS ARE OUT PRICING THEMSELVES. with parmisan chjeese was flat and not very tasty. I was very much taken aback but of course, I was thinking of thr Les Cellier of almost 6-8 years ago. very poor showing for a $44.00 piece of meat. Will go the the yacht club from now on. The service was excellent..food a minus. 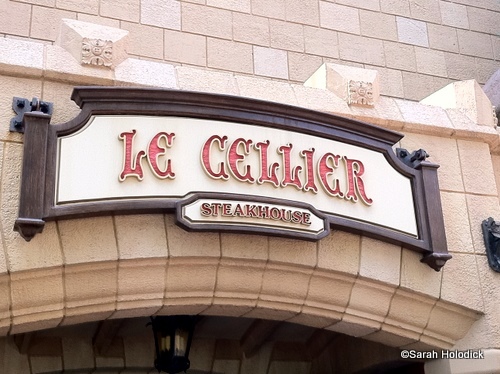 My family went to Le Cellier on our first WDW vacation in January, and although I was more excited about eating here than anywhere, I was sadly disappointed. My parents got chicken at dinner, which looked little more than a midget chicken leg with some frou frou stuff. They were not impressed (or full for that matter) My mushroom filet was terrific, but my daughter’s children’s steak was burnt. Husband’s steak was not worth the expense according to him. The cheese soup and pretzel bread were the best part of the meal. If you are using dining credits, don’t waste 2 on Le Cellier–it would be better to pay out of pocket and use your two credits elsewhere–I did the math–not worth two credits if you have kids under 9 on the dining plan. I would have been really steamed if I had wasted two credits on this meal.